Price, itinerary and conditions are subject to change without prior notice. Travel Health Service Department of Health. 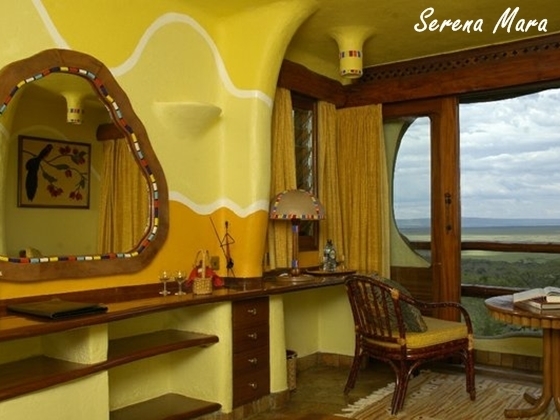 Arrive Nairobi in the early morning, drive in safari mini bus to Aberdare, arriving for lunch. 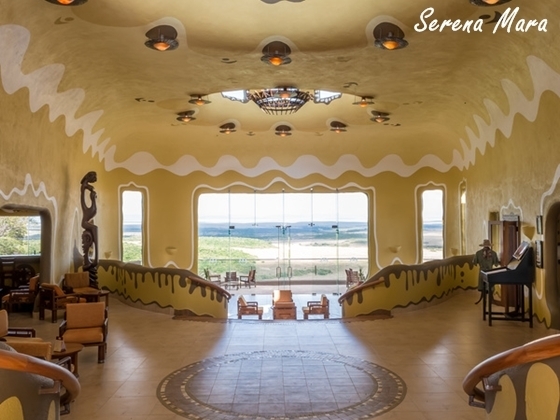 Spend the rest of the day with game viewing. 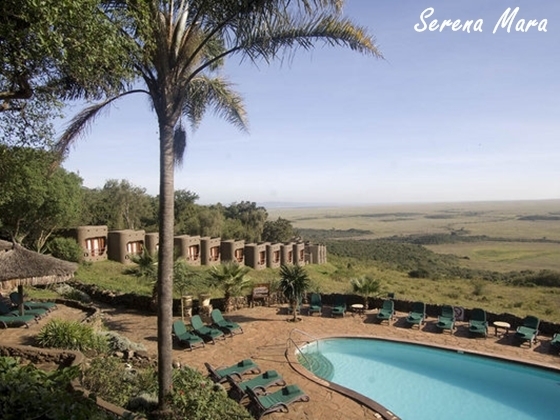 After breakfast, drive in safari mini bus to the Great Rift Valley with a brief stop at the viewpoint. 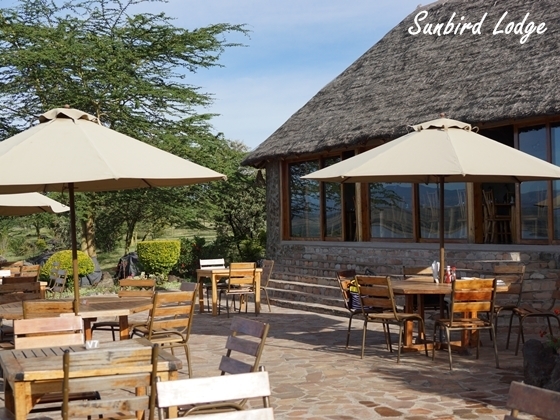 Proceed to Sunbird Lodge for check-in and lunch. Afternoon boat ride in Lake Naivasha with walking safari on Crescent Island. 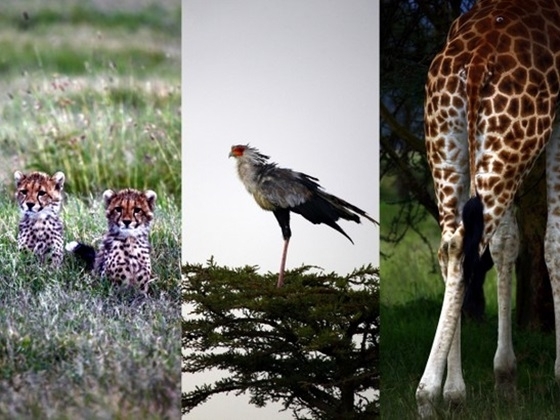 Full day Lake Nakuru with picnic lunch. 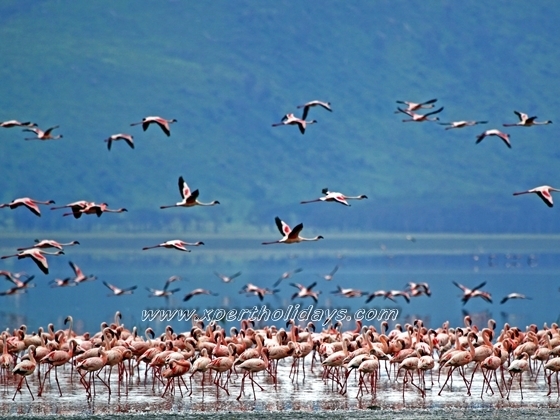 Lake Nakuru National Park famous as the home to thousands of lesser and greater flamingo. This park also provides sanctuary for rhino and baboons. 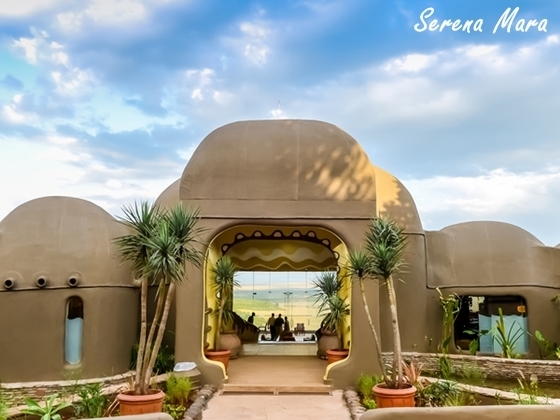 After breakfast you will drive back to Nairobi, after lunch you will check in for the 50 minute flight to the Mara. 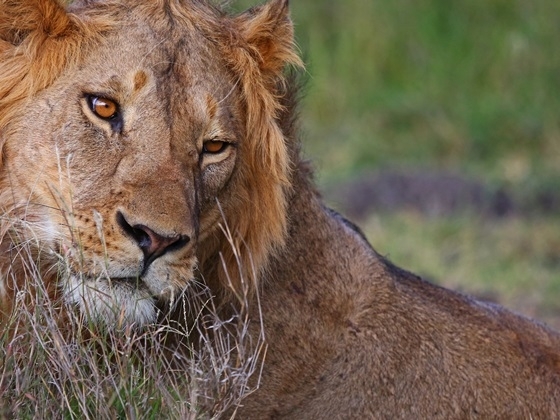 Morning and Afternoon game drive in the Mara, when you can expect to find lions as well as many of the other species found there, including leopard, cheetah, hyena, elephant, rhino, topi, eland, wildebeest, zebra, hippo and buffalo. Game drive in the morning. 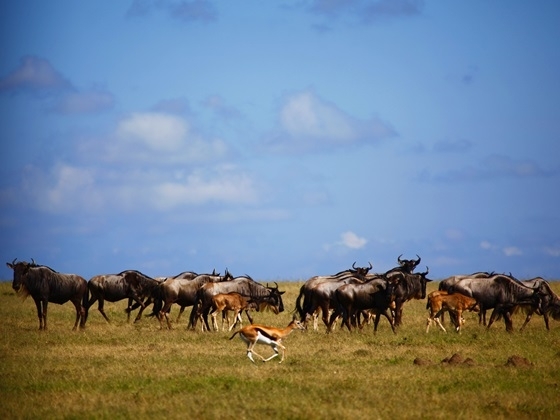 After lunch, transfer to the airstripfor the 16:00 flight back to Nairobi, arriving around 17:30. Dinner at Carnivore and then drop off at Jomo Kenyatta International airport for your international departure flight back home. 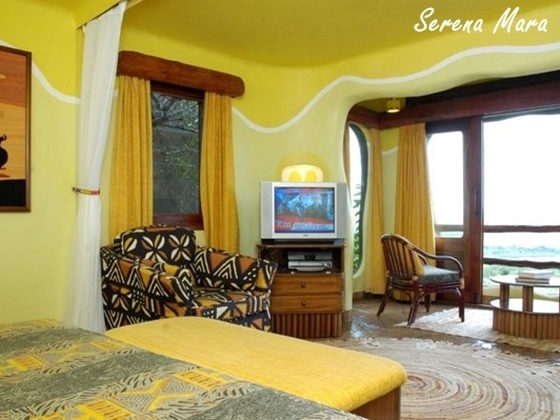 05 nights accommodation at lodge specified. International air ticket, Tour Leader, Airport taxes, HK security charge, Airport construction fee.